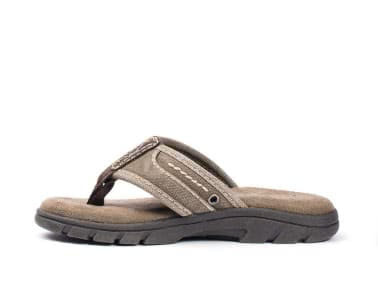 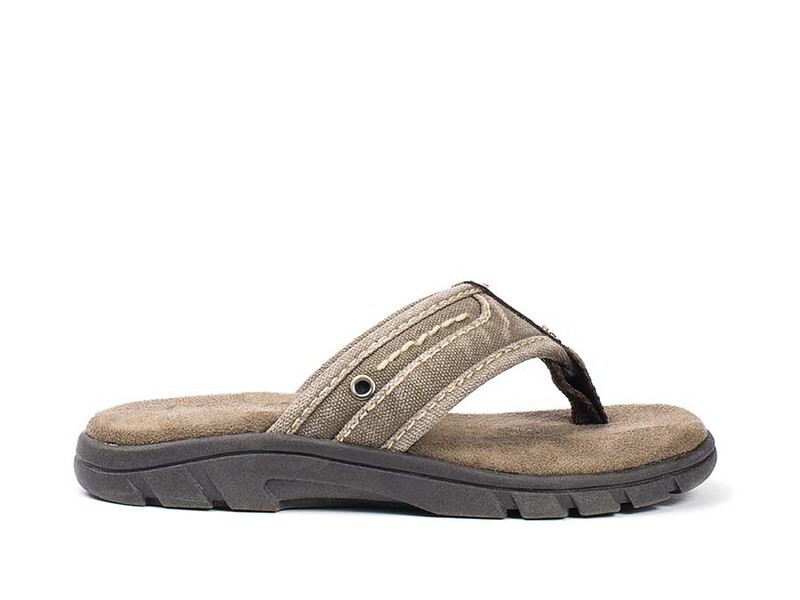 Guaranteed to make your kid stand out on the playground, the Renden Youth sandal offers the same summer style you've come to expect from Crevo, only smaller. 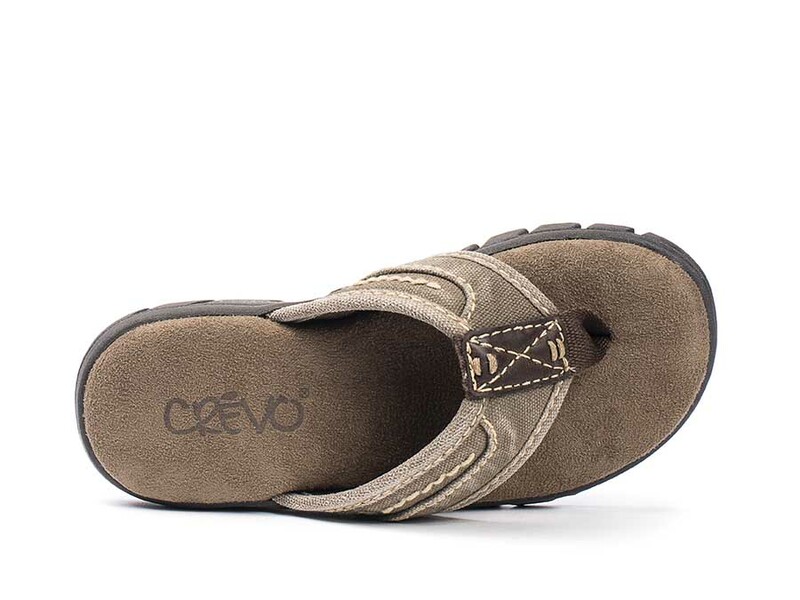 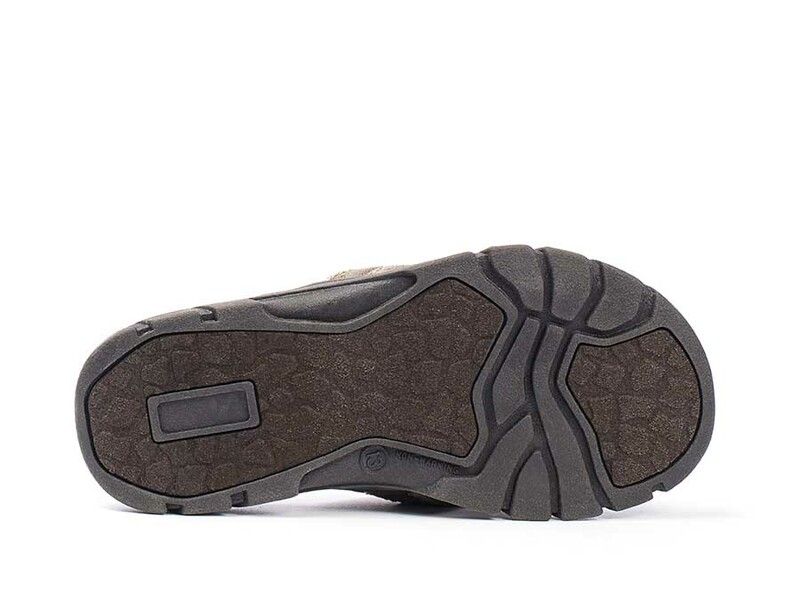 With a brown washed canvas upper, rivet accents and a cushy sock, your little guy will be as comfortable as he is stylish. The treaded rubber bottom will flex with him as he plays, yet will still look great after the playground; the perfect accessory for your little one this summer!